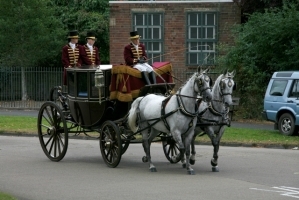 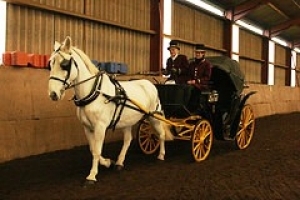 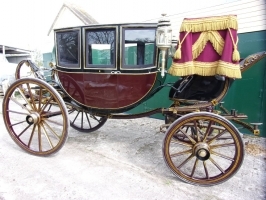 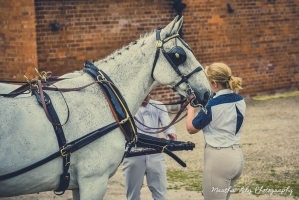 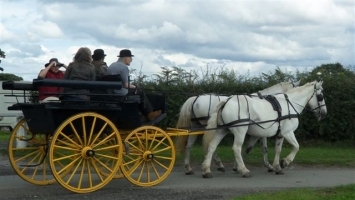 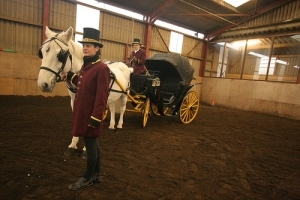 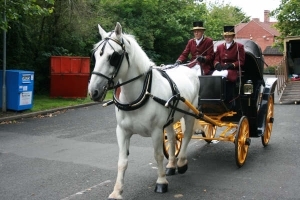 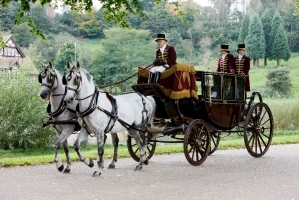 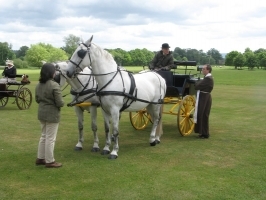 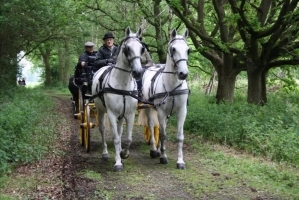 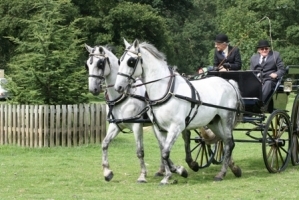 Philip Holder restored his first traditional carriage when he was just 16. 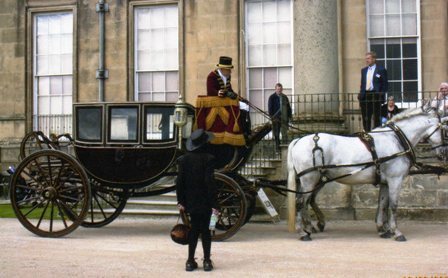 His father was a skilled handyman who even designed and built the family home so it was in Philip’s blood to become the amazing craftsman he is to-day. 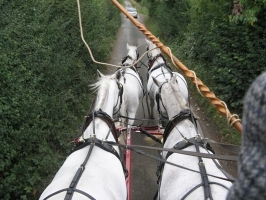 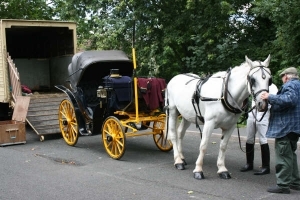 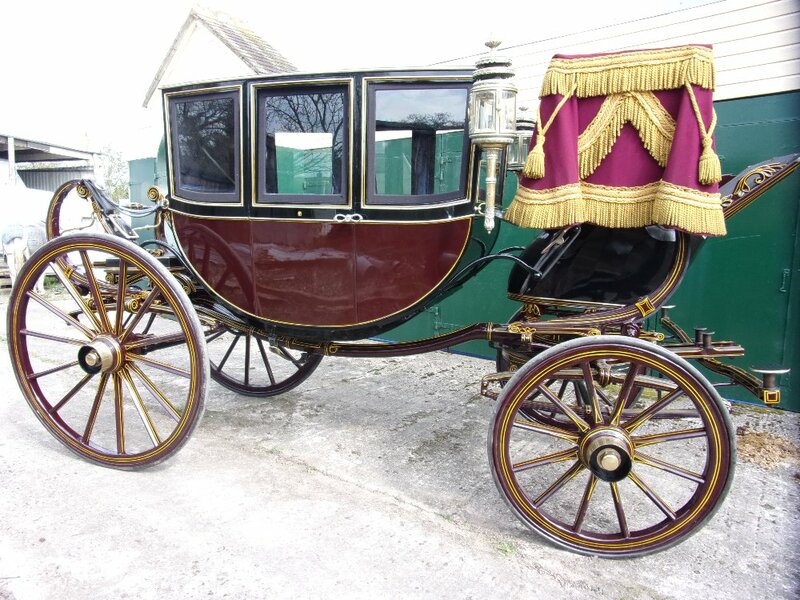 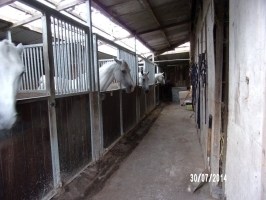 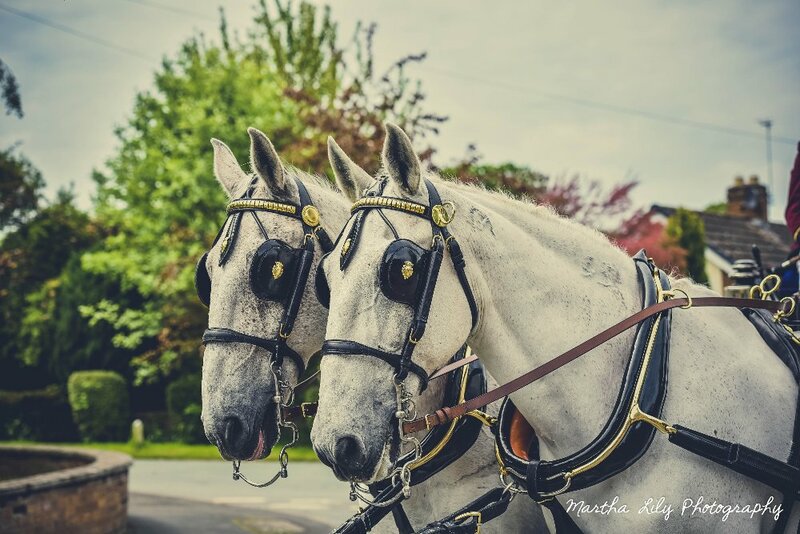 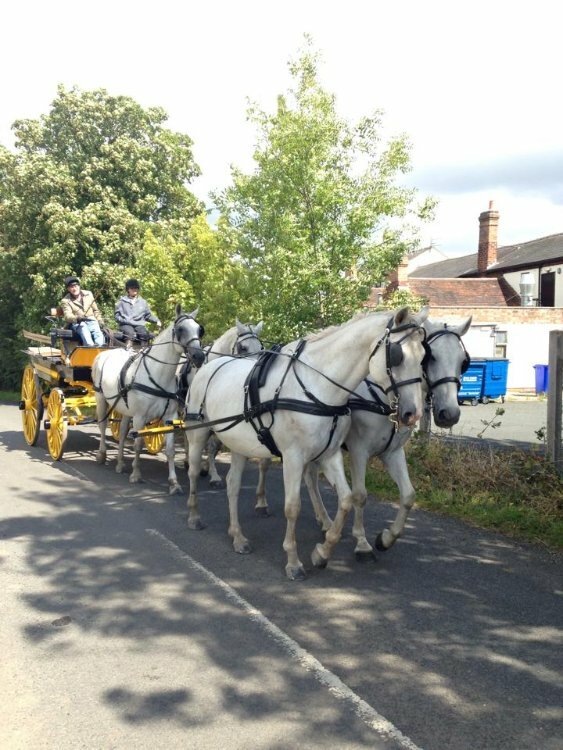 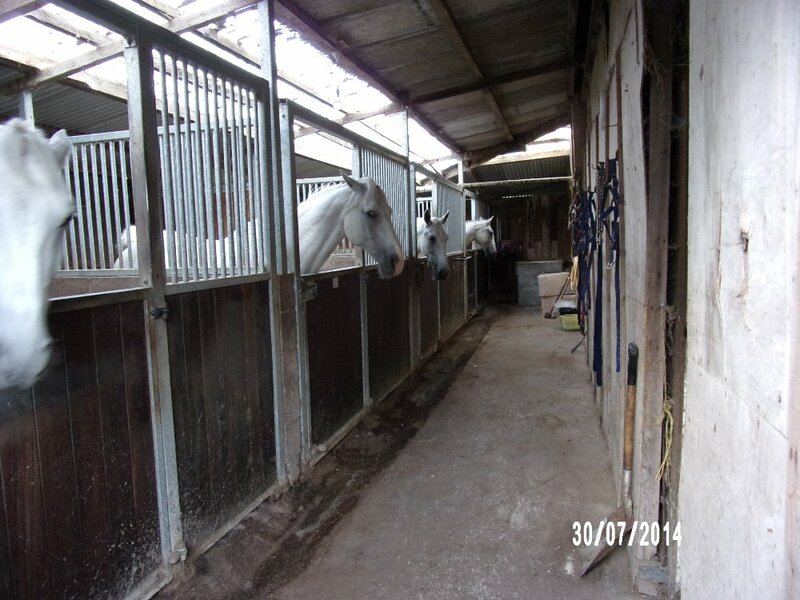 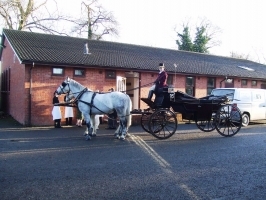 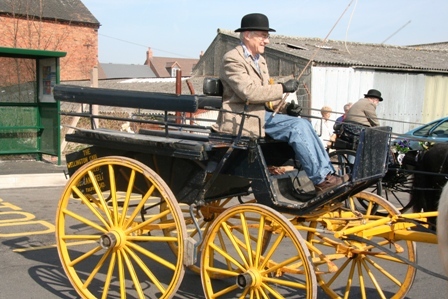 For more than 50 years Philip has rebuilt old horse drawn vehicles. 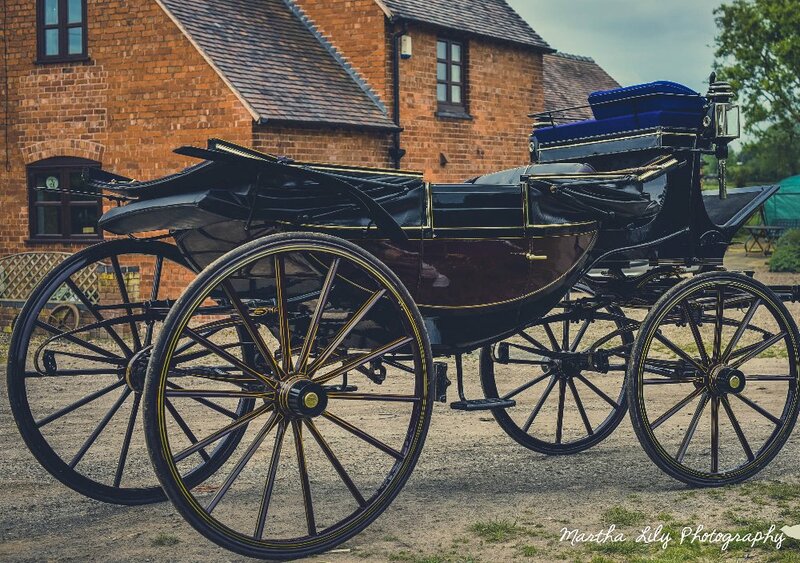 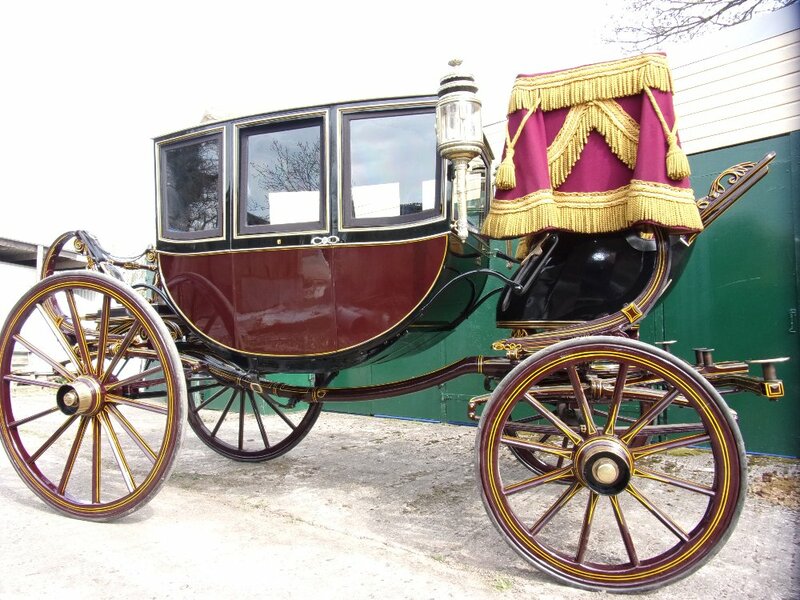 There are beautiful traditional vehicles of all types now in museums and private collections and still on the road all over Britain thanks to Philip. Over the years Philip has had to develop a wide set of skills. 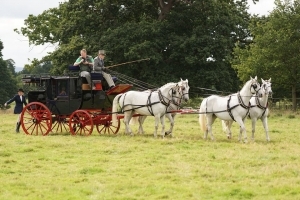 He is a woodworker with a wide knowledge of Britain`s different types of woods. 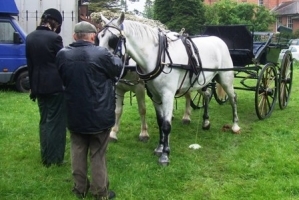 He is a wheelwright and Yeoman of the Worshipful Company of Wheelwrights . He is a fine and very talented upholsterer and painter. 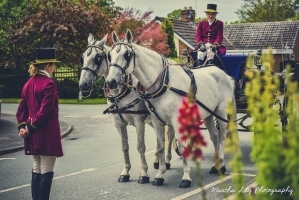 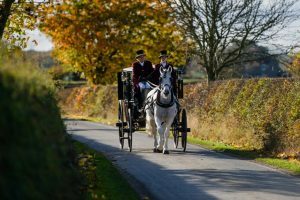 He is a carriage historian with an understanding of how traditional vehicles were constructed, their traditional materials and how they should look. 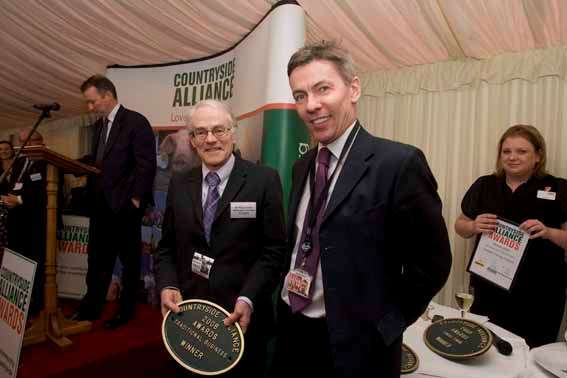 In 2009 he won the Countryside Alliance Award for Best Traditional Business. 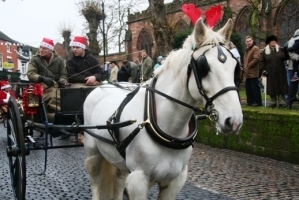 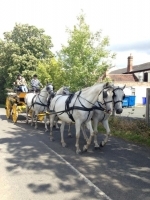 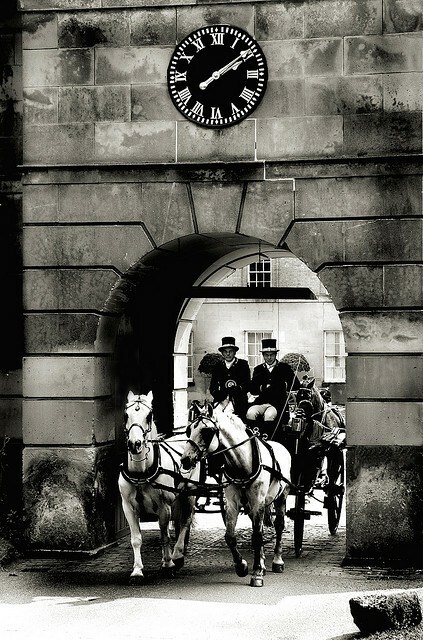 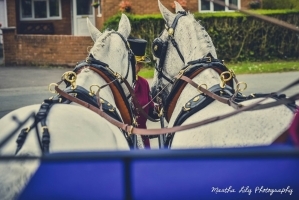 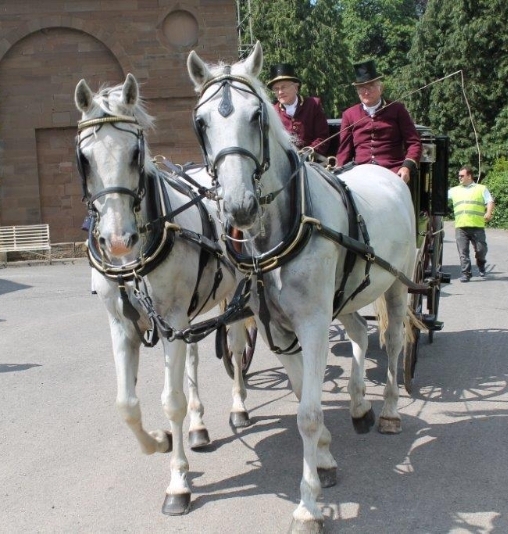 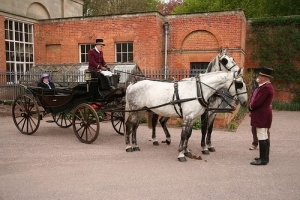 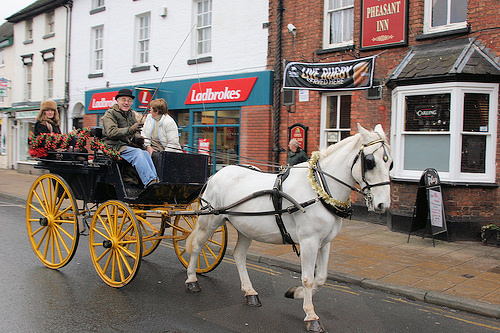 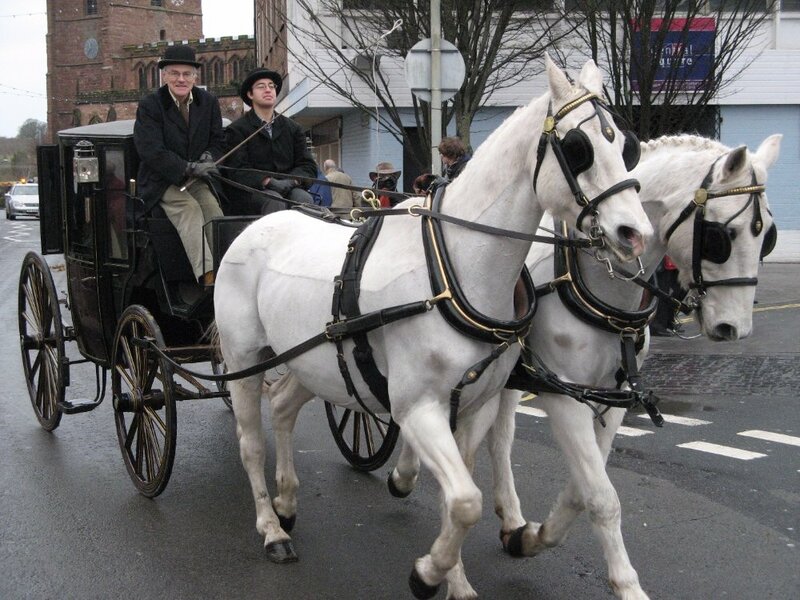 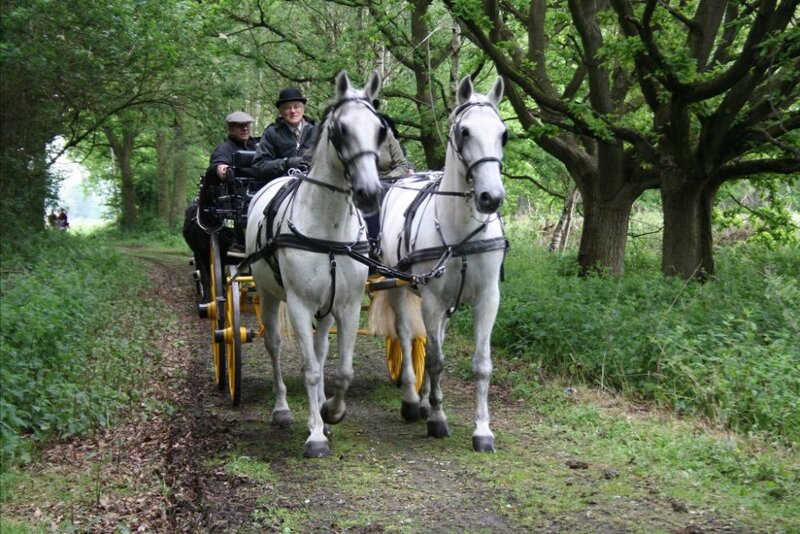 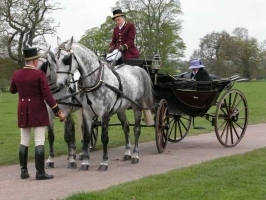 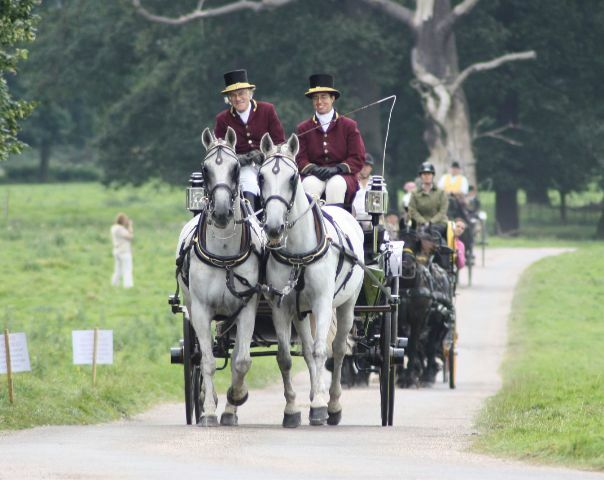 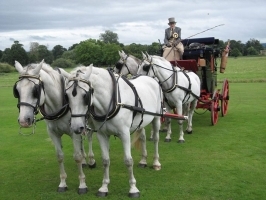 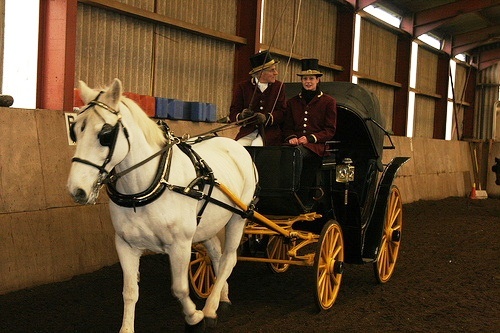 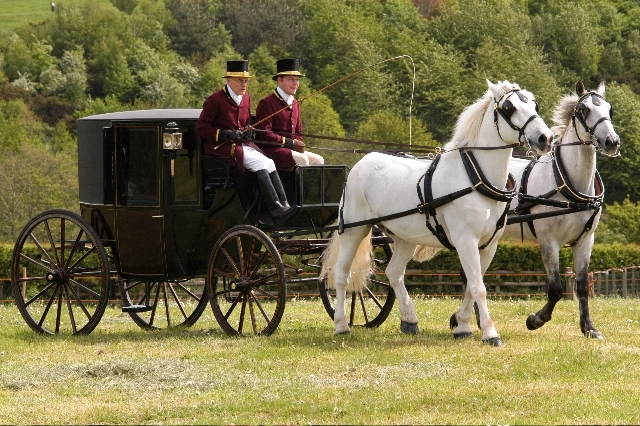 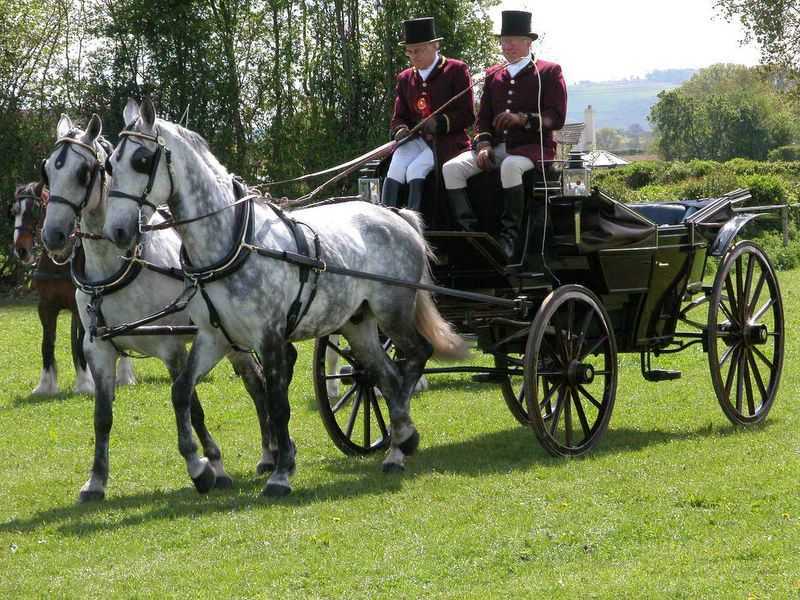 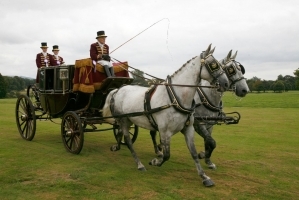 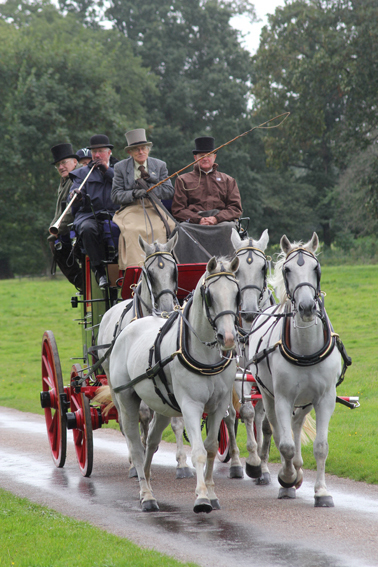 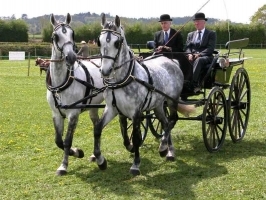 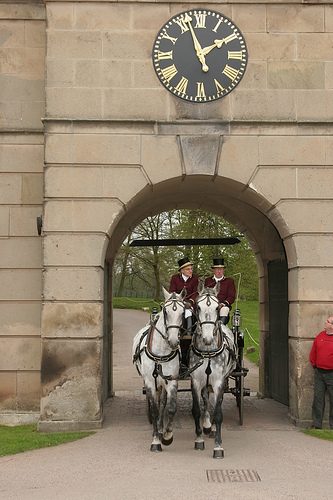 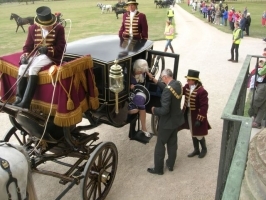 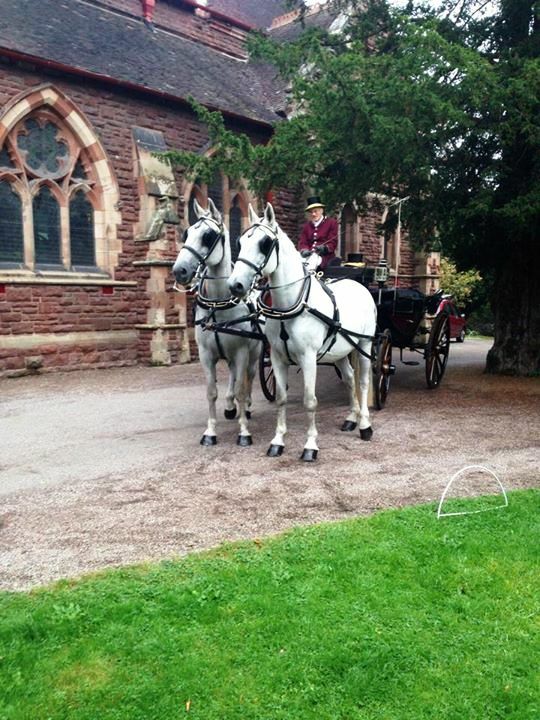 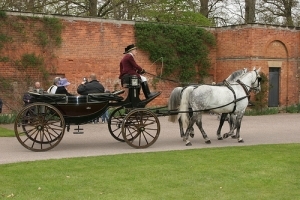 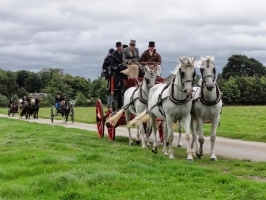 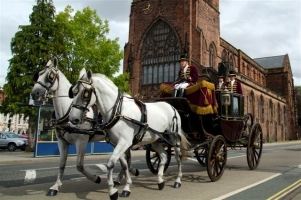 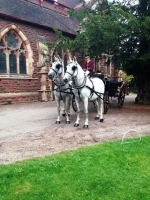 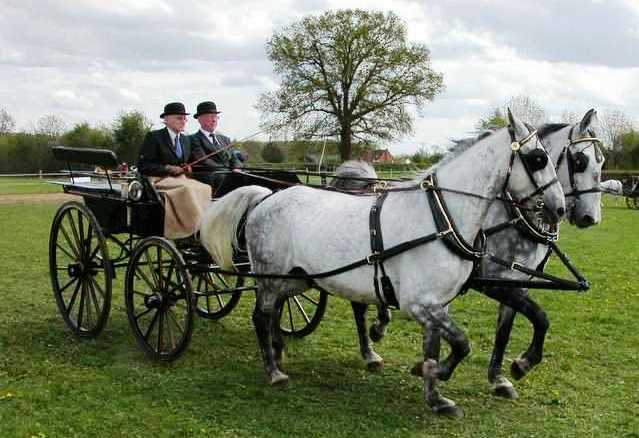 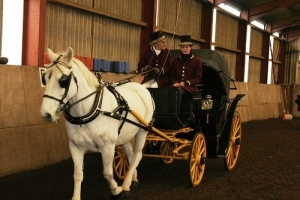 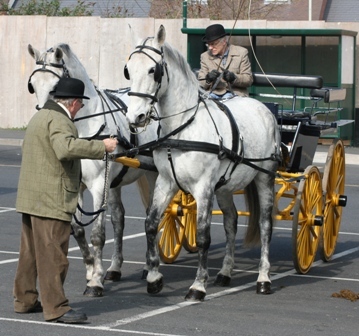 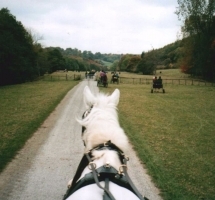 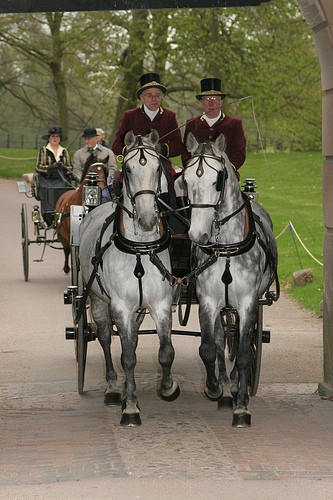 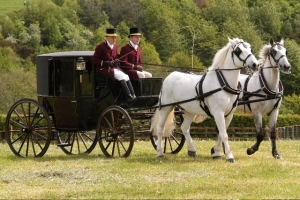 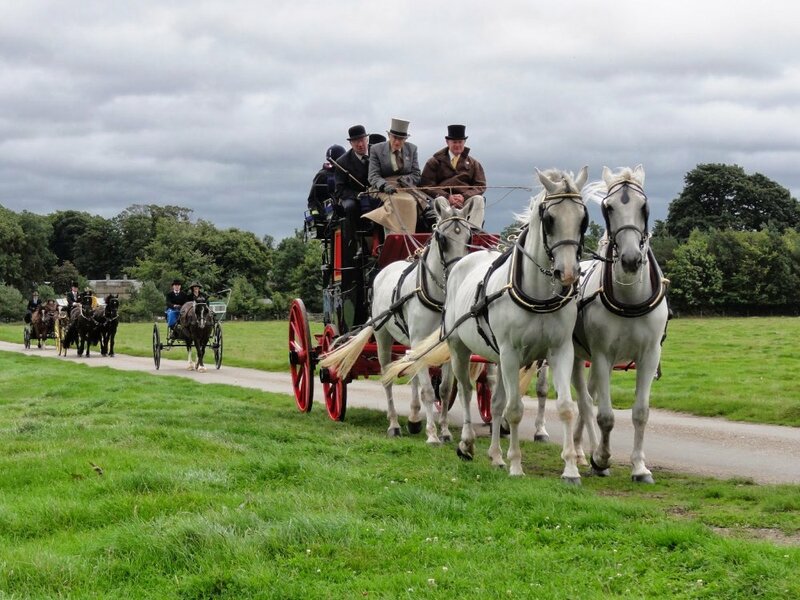 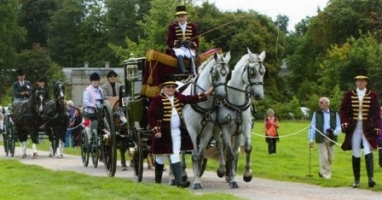 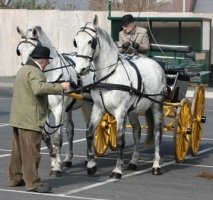 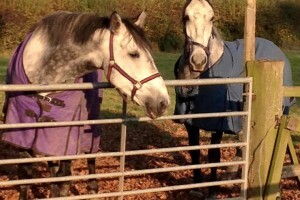 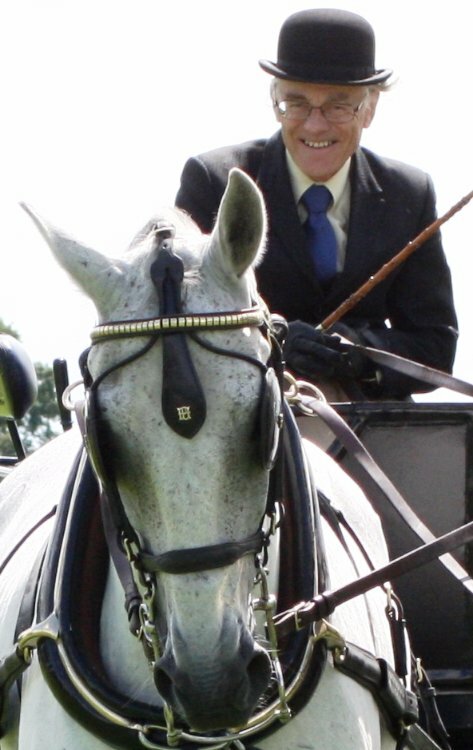 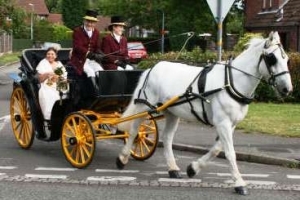 Philip is also a carriage driver and is the British Driving Society’s Area Commissioner for Shropshire. 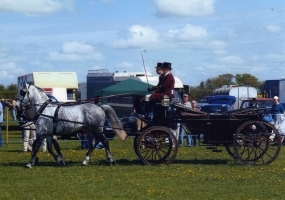 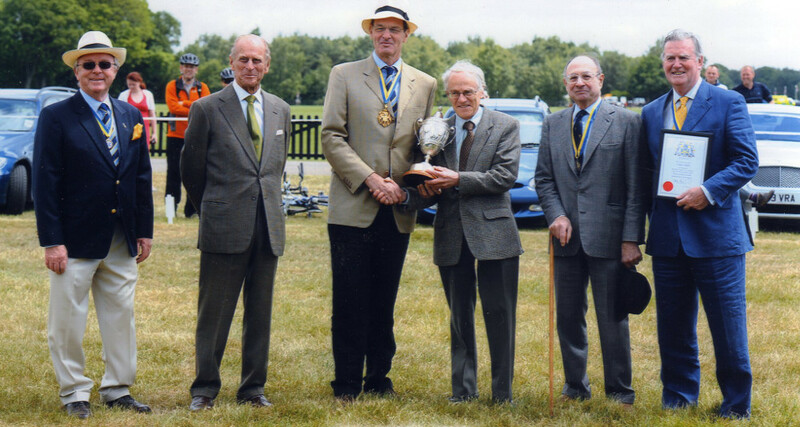 He was recently presented the Worshipful company of Coachmakers Award at the BDS Show.